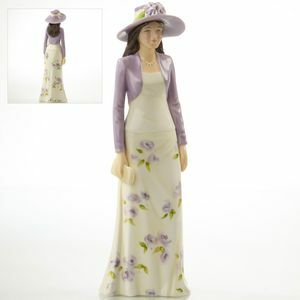 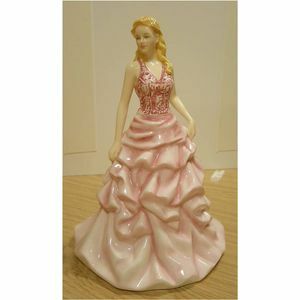 "English Lady Co" is an exciting range of Lady Figurines. 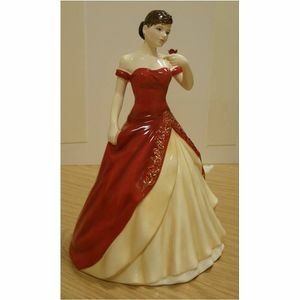 Each of the beautiful figurines is individually designed in the UK by master modellers and prestige painters. 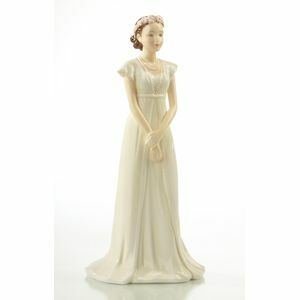 The designs are unique in appearance, based on historical characters, with high levels of detail in the model and painting creating a life light quality. 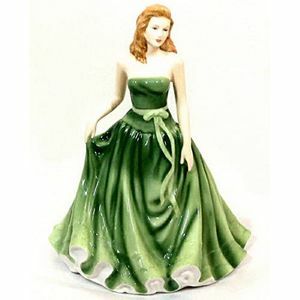 Each piece has a certification of authenticity and is supplied in a decorative gift box. 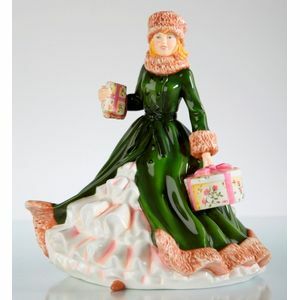 An ideal gift or collectable.